Is yoga breathing damaging your health? 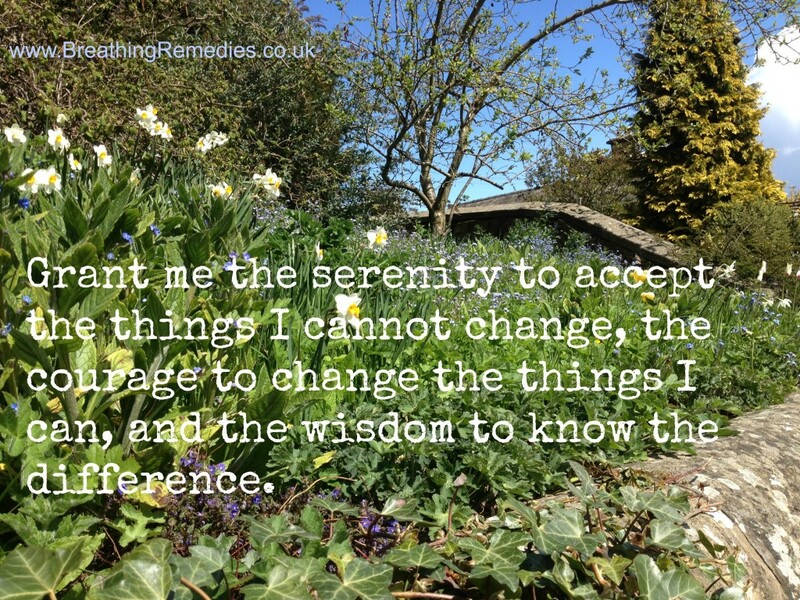 Most lists of self-help tips for ME/CFS/SEID will emphasise that acceptance of the disease is important; the patients who accept rather than push and rail against the disease tend to have a better prognosis. Hostile resistance also increases hyperventilation. These patients may be thinking “but I can’t afford to be ill”, or “what am I if I cannot do the work that defines me”, or “I am useless if I cannot support my family” –and judge themselves harshly. So self- compassion is the order of the day, again something I hear about a lot, but listening to self-compassion expert Kristen Neff’s video I understood it more fully: self-criticism and harsh judgment of ourselves can be considered as part a primitive defence response – a harsh motivator that can help us succeed – but it can activate the fight or flight or sympathetic (threat) part of the autonomic nervous system, releasing stress hormones and contributing no doubt to breathing disorders. So even if harsh self-criticism did not have a role in your disease onset, it may slow down your recovery –it is very hard for someone with such a disease to avoid self-criticism in the presence of such disability and possibly lack of understanding from health care professionals and friends and family who might think that you are malingering rather than sick. “With self-compassion, we give ourselves the same kindness and care we’d give to a good friend”. So learning self-compassion can be a step towards switching from “fight or flight” to parasympathetic “relax rest and restore”. 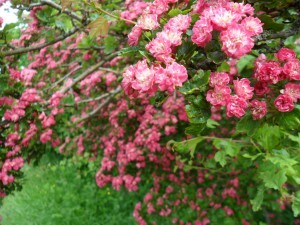 Breathing can be considered to be the bridge between the emotions and the body, and breathing retraining for ME/CFS/SEID also helps calm the sympathetic nervous system and restore a more healthy breathing pattern – where parasympathetic activation is favoured -that can get oxygen more efficiently to all body systems. Is ME/CFS/SEID linked to disordered breathing/overbreathing/hyperventilation? So does overbreathing or hyperventilation play a part in ME/CFS/SEID? (this information was taken from my local Derbyshire NHS Community Health info on Hyperventilation Syndrome, and it is great that they recognise it). Any and every system in the body can be affected. Here is a more detailed list, not everyone has the same symptoms, genetics also plays a part. Short of breath? Breathe less! Says Dr Myhill, well known CFS expert. Dr. Medow’s hypothesis: that the reduced cerebral blood flow and brain fog occurs, at least in part, because of impaired control mechanisms for regulating C02 and/or blood pressure. 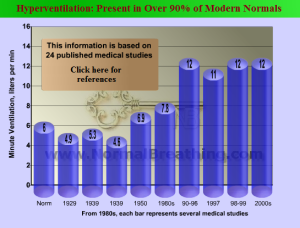 Breathing normalization by re-education can help; you can find some success stories here. Self-improvement is a big job. Breath retraining requires personal discipline and effort. 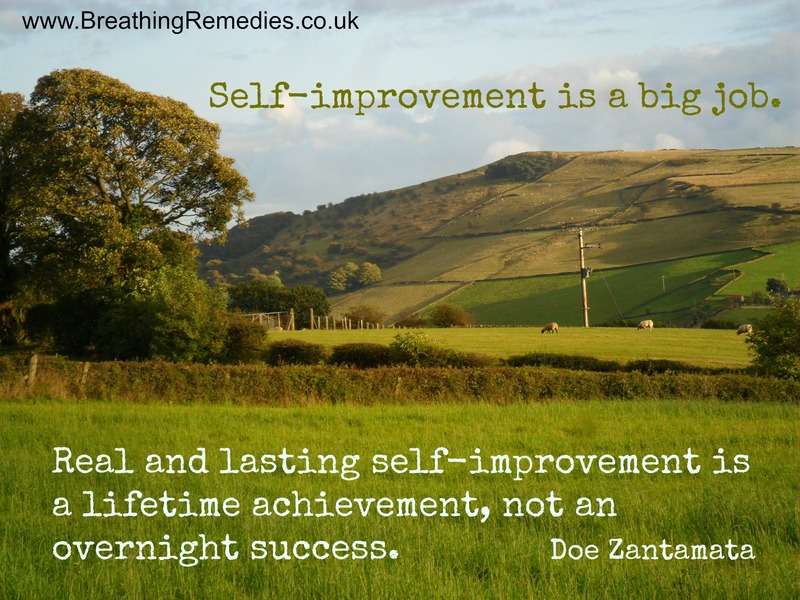 Yes, self-improvement is about awareness and sticking with it, it’s not just for January. Self-improvement is a big job. It’s like rebuilding a house. Some things need a little touch up, some could use repair, and sometimes a whole section needs to be torn down and rebuilt. But it can’t just be non-stop work. You need rest. A good meal. A day off to enjoy the sunshine or just do fun stuff without thinking much at all. It may feel like you want to just get everything fixed right now but you’ve got to be patient with yourself and step back and admire all the work you’ve done and are doing along the way. That’s the only way to stay encouraged for the long haul. 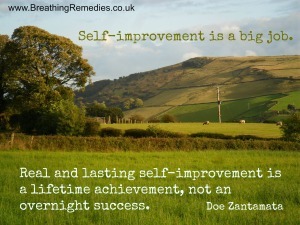 Real and lasting self-improvement is a lifetime achievement, not an overnight success. “I played 36 holes of golf yesterday on a very hilly course and carried my clubs despite it being very wet and muddy underfoot. I was never at any point out of breath, my energy and concentration levels were good and woke up this morning with no aches and pains!! If five ýears ago having been hospitalised on a regular basis and diagnosed with Chronic Asthma, COPD stage 2, Bronchiectasis and taking every medication ever invented someone had told me I was going to be able to do this I would have laughed in their face. I believe that my healing process is still continuing and although getting older I feel younger and more energetic by the year. I can 100% put this down to correcting my breathing. Since changing my breathing I have lost around three stone and maintained this loss (three years) despite at times not eating or drinking as I should. Coming off medication and in particular steroid medication and reduced emotional eating improved my digestive system as well. (NB never come off medications without your doctor’s consent, as this could be dangerous. Steve could only reduce his medications because his condition had improved). I still monitor my breathing on a regular basis but have learnt to enjoy the breathing exercises and these are now built into my daily lifestyle. I have been signed off by my NHS Consultant and my lung function continues to improve. 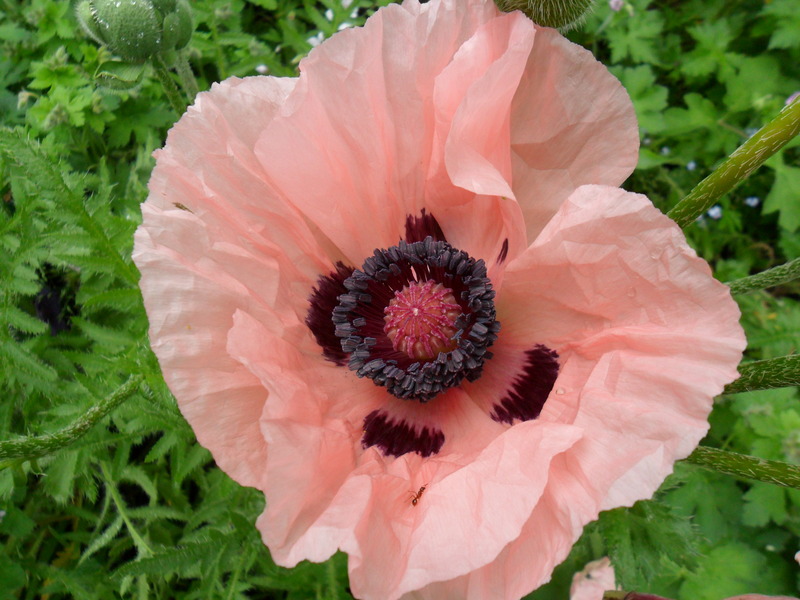 At the same time I have seen a huge reduction in lung infections, coughs, allergies, flu etc. This did not happen overnight!!! From observing my clients many expect unrealistic changes to happen quickly and give up on their breathing exercises too quickly because it can be hard work and involves personal discipline and effort. I believe change happens slowly and gradually and we sometimes forget how far we have moved forward since changing our breathing. If we also consider with ageing and continuous medication how our health might be now if still hyperventilating the changes for me have been massive”. He is not surprisingly passionate about helping others. 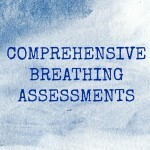 Steve’s Natural Breathing Training website. ME/CFS/fibromyalgia/anxiety: are you stuck in fight or flight? The fight or flight (or freeze) response is useful to deal with an immediate threat or danger, for example to fight or escape from a predator; or perhaps freeze in the case of a baby animal too small to run or fight, wanting to escape the predator’s gaze by keeping still. Fight or flight is when the sympathetic part of the autonomic (automatic or involuntary) nervous system is in charge (rather than the parasympathetic – rest and restore). Brain on red alert –more sensitive to sounds e.t.c. Normally, when the immediate danger or threat has passed, the red alert or threat response should subside, but this does not happen efficiently when hyperventilation becomes chronic. A disordered breathing pattern usually includes chronic hyperventilation, often mouth breathing, and upper chest breathing, with the stomach held in tightly. People frequently have a wide range of symptoms. They are constantly on red alert, even when there is no threat. This condition is sometimes called the “fat folder syndrome” as patients are sent for multiple tests and may have many medical reports in their file. 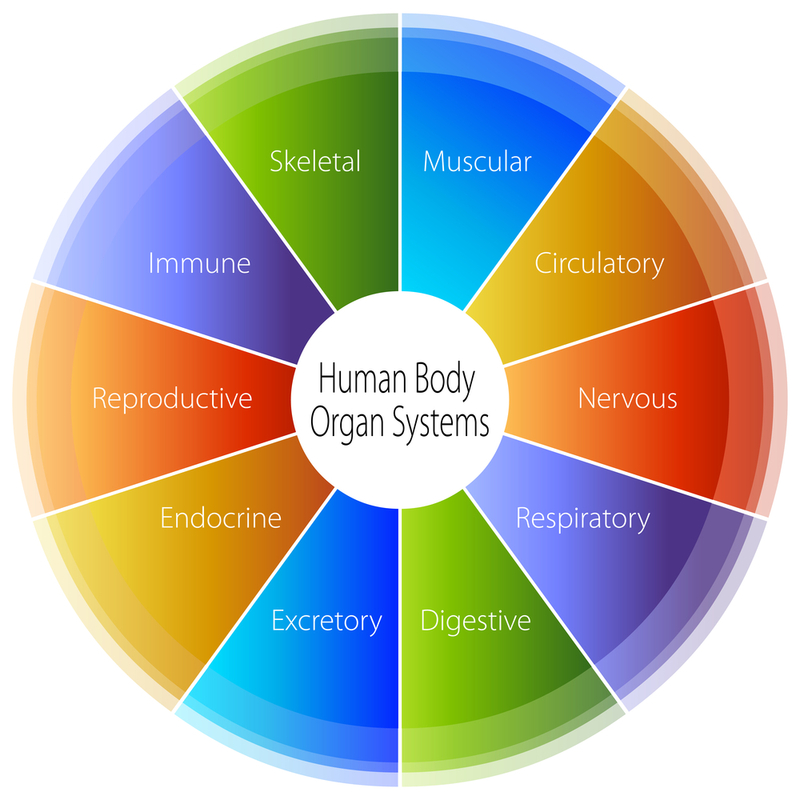 Any system in the body can be affected; nervous, respiratory, immune, circulatory, digestive, musculo-skeletal e.t.c. This adaptation of the body is now not helpful but very unhealthy; it can keep people in pain and discomfort and disability with a very poor quality of life. Decreased immune response- increased infection? A more comprehensive list of symptoms is here. 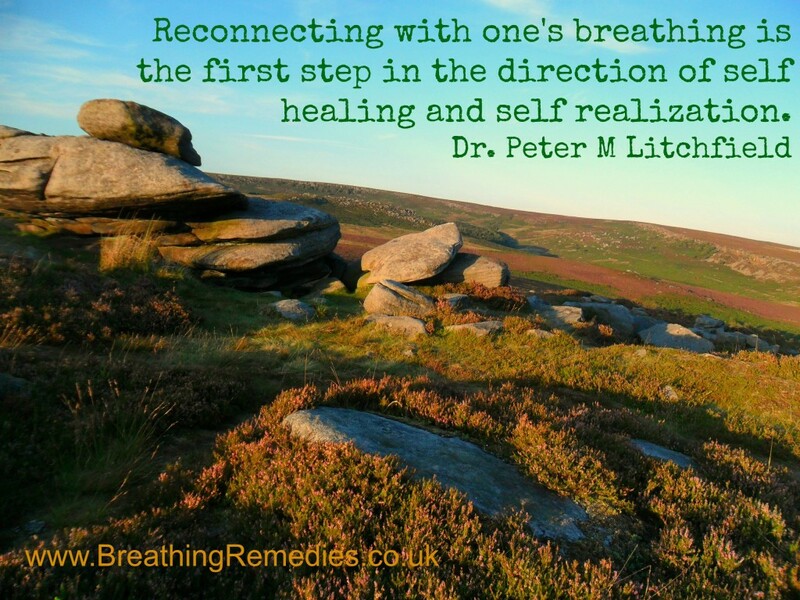 Breathing is such a basic and fundamental need that it is often overlooked by the medical profession with the assumption that “it takes care of itself”. 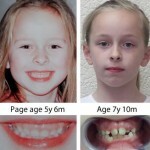 Luckily it can be corrected, and many symptoms are often dramatically reduced. The symptoms can start to reduce once breathing is improved, becomes more relaxed, calmer, gentler, quieter -allowing the parasympathetic rest and restore to dominate and oxygen reaches the tissues more efficiently. How did we get a disordered breathing pattern/hyperventilation in the first place? It is fascinating to note that before World War 2, the normal minute volume for breathing was 4-6 litres per minute, but this increased to ~12 litres per minute by the 1990’s. CHRONIC STRESS –the big one! Dr Buteyko defined stress as anything that causes you to breathe more than you need to. Stress can be emotional or physical. 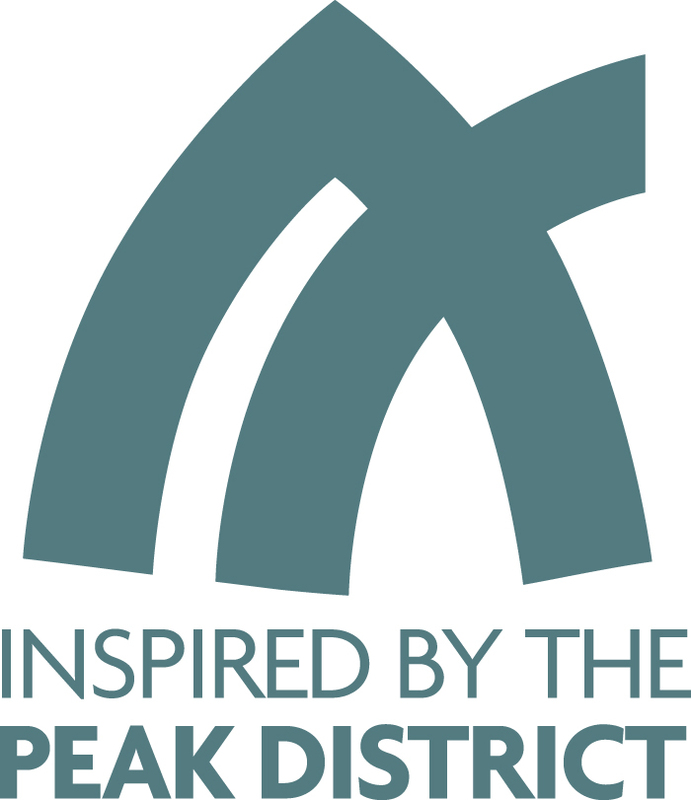 A good example is someone I know who sustained a very nasty broken leg in a skiing accident. She had the initial physical stress and pain of the injury to deal with; suboptimal surgery in a non- state -of -the -art foreign hospital, of painful travel home; emotional stresses insurance to sort out, weeks off work, immobility, worry about the future, many, many visits to hospital for X- rays that showed lack of annealing of the fracture; the stress of expecting to see the consultant who could handle the complicated case but seeing junior doctors who gave conflicting advice; further surgery and bone grafts; physical stress of more pain and 6 months of having to sleep on her back to keep the injured leg straight. (You can breathe up to twice as much sleeping on your back as your side). Not surprisingly her breathing pattern suffered. You get the picture, chronic stress can lead to chronic hyperventilation/disordered breathing pattern. And what are the symptoms of disordered breathing/hyperventilation? Numerous, including increased pain and panic, which can make you breathe more, depleting your body oxygen and causing a vicious cycle. A client with ME/CFS described rather well the time leading up to her health collapse as “a decade of crises”- the breathing can slide into abnormality without you noticing, and stay that way as it is eventually accepted as normal. For some, ill health comes out of the blue or “I was fine until I had that cough, then I never really got better” but for many “I just didn’t feel right for several years” with IBS/anxiety e.t.c. creeping up on them. Many women in their 40’s may find themselves sandwiched between the demands of teenage offspring and aging parents, also holding down a job, with their own needs being ignored. With today’s culture, many people put their job before their health, dosing up on decongestants when they have the flu and soldiering on rather than resting and recuperating. The work/life balance is a difficult one, I heard someone say she doesn’t have time to look after her health while she is working –it’s OK for retired people! Something badly wrong there…. How hyperventilation harms: part 3 hyperventilation can unbalance the blood gases and reduce transfer of oxygen from the blood to the organs and tissues that need it. Breathing air into and out of the lungs supplies us with oxygen and gets rid of excess CO2. Air entering the lungs is oxygen rich, and the blood supply, as it passes through the lungs, picks up oxygen easily and carries it round the body attached to haemoglobin molecules in red blood cells. You can buy quiet cheaply a handy device (a pulse oximeter) that you stick your finger into and it can actually measure how much oxygen is carried on your haemoglobin (I don’t suggest you rush to buy one, results can be hard to interpret, see below). Normal oxygen saturation levels (sats) are usually considered to be between 96- 99%; people with lung damage might struggle to achieve that. 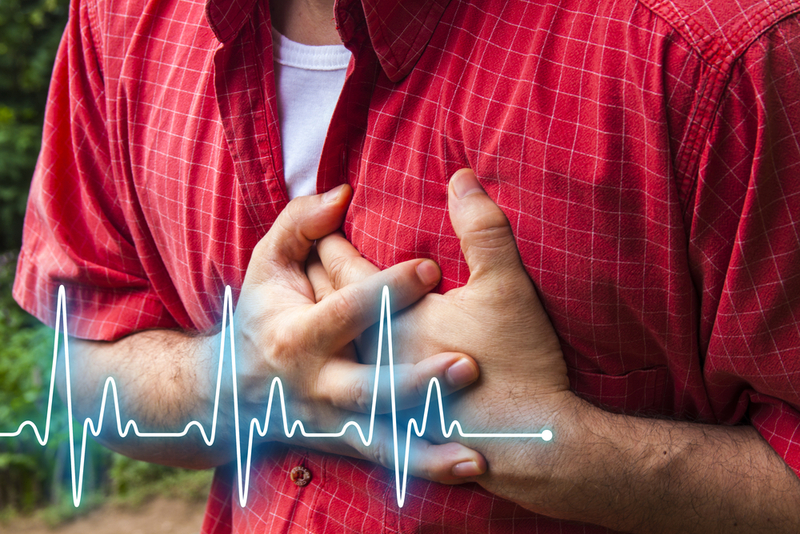 However, a plentiful supply of oxygen circulating in your bloodstream and a 99% oxygen reading is not always an indicator that your body and its organs are well oxygenated. 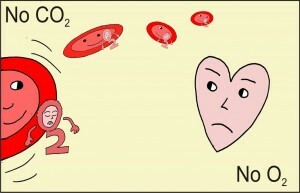 There is another step to consider; the blood has to carry the oxygen round the body to where it is needed most and that will be where there is low oxygen – for example in an actively contracting muscle -and then the blood has to release the oxygen from the haemoglobin so it can be utilised where it is needed. 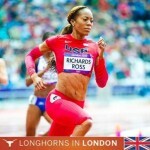 An active muscle will be rapidly metabolising and will require more oxygen, and will produce more CO2. 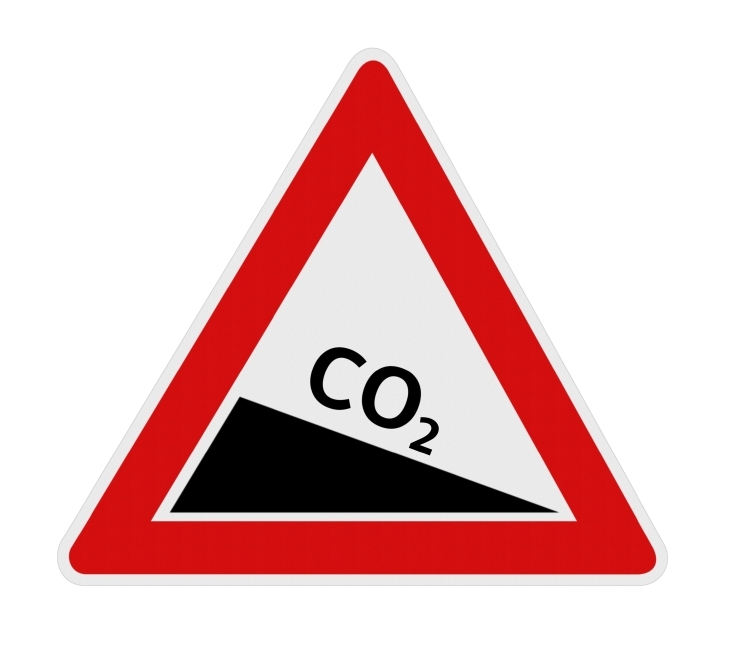 The higher local levels of CO2 and the lowered local pH are important triggers that help to release oxygen from the haemoglobin so it can be used exactly where needed. This is known as the Bohr Effect and has been described in physiology text books for a century. The more you breathe, the less oxygen you get. Unfortunately, hyperventilation (breathing more than you need for the activity you are doing) can cause loss of too much CO2 from the body (hypocapnia). There is only a tiny amount in the air we breathe, so to maintain a healthy level in our bodies, we have to retain and accumulate CO2 by breathing correctly. Breathe too much and CO2 levels can become too low, and alter the whole body biochemisty. One thing that can happen with lowered CO2 is that oxygen is no longer efficiently released from the haemoglobin in circulating red blood cells in the blood supply. Instead of the oxygen being released in the body where there is high metabolic activity, and high CO2, the oxygen sticks tightly to the haemoglobin and continues to circulate in the bloodstream, where it really can’t do any good. It is easy to see that aching muscles and brain fog and a host of symptoms could be related to low oxygenation caused by hyperventilation and unbalanced blood gases. It is very common for people to say “breathe deeply” “take big breaths for more oxygen”. In fact it is easy to get enough oxygen, air is about 21% oxygen and the cells of the body only need about 2%. Much more likely deep breathing will flush out too much CO2, air only has 0.04% and the cells of the body need about 6%. So by trying to breathe deeply for more oxygen, you can do the opposite and starve your body of oxygen. The more you breathe, the less oxygen you get. How hyperventilation harms: part 2 hyperventilation can narrow the blood vessels and reduce blood and oxygen supply. Chronic hyperventilation unbalances the blood gases; one of the important changes can be low body carbon dioxide (CO2) or hypocapnia. CO2 is not just a waste gas; you need a certain amount for healthy body function. Part 1 focused on low CO2 and tightening of the airways and how hyperventilation, or over-breathing, can cause respiratory issues. How hyperventilation harms: part 1 hyperventilation can narrow the airways. Three more good reasons to breathe through your nose and not your mouth. 1) Nasal breathing is good for head and neck stability and strength. You can sign up to Breathing Remedies newsletter here. Information on posture and breathing and how they affect health. Hello, I am Janet, a Breathing educator, (Buteyko Breathing Method) and I help people recover from asthma, allergies, sinusitis, anxiety, sleep problems, headaches, IBS chronic fatigue (ME/CFS) and more, by improving their dysfunctional breathing. Both myself and my teenage son have recovered from ME/CFS, and I want to help more people with these devastating illnesses. Breathing education gently retrains a disordered breathing pattern and helps people naturally recover from breathing-related health problems. I trained to be a Breathing Educator with Jennifer Stark and Savio D’Souza. 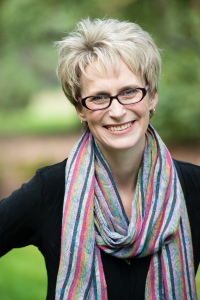 Jennifer has been teaching Buteyko for almost 20 years and conducted several of the successful asthma clinical trials of the Buteyko method in the West. 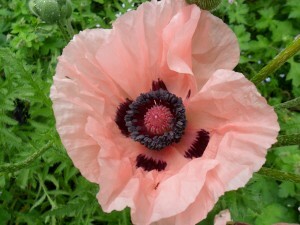 (The Buteyko Method relieves asthma symptoms, and has been listed in the UK Asthma Guideline since 2008). I am a member of the Buteyko Breathing Educators Association and am fully insured. 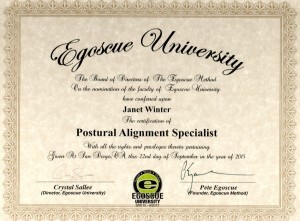 I am also a qualified postural alignment specialist (PAS) trained by Nicole Lourens of the Egoscue University. Good posture is essential for good breathing and proper function in general. You can find a great summary of Egoscue here. I had been involved in healthcare/biomedical research for 30 years although previously in a very different role: before training as a Breathing educator, I spent 20 years in drug discovery looking for new painkillers for a major pharmaceutical company based in a London Institute. I worked as a neuroscientist and cell biologist, directing a team of bench scientists. (So I am not a medical doctor but I have a PhD in Neuroscience) I authored or co-authored more than 50 journal articles and reviews on my research. I have also worked as a medical writer, so have a firm grounding in evidence-based medicine. My professional profile can be seen here on LINKEDIN. If you are reading this because you have CFS/ME, I know what you are going through. I know what it is like to hold onto a job by my fingernails, worried about how we would feed the family if I lost my job, come home and eat and sleep and spend my weekend recovering. I had no social life. I was lucky to quickly get to a consultant who diagnosed me with candidiasis, and anti-fungals and a yeast and sugar-free diet helped a lot, but not enough. I felt I had been “written off” and had nothing to offer. I was a mum, partner and employee with massively reduced physical and mental output compared with previously. I suspected my symptoms were “stress related” but they did not ease when I left my stressful job and moved out of London to the countryside. For me (after trying many different avenues, cranial osteopathy, chiropractic, mercury amalgam filling removal and more – I became a “fat-folder patient”), breathing education worked, it was a big missing piece of my health puzzle, and one I had frankly never considered. Changing my breathing back to a more normal pattern really helped me. One definition of stress is “anything that makes you breathe more”. And I know now that breathing too much can actually deplete the body of oxygen. And stress can be emotional or physical. Looking back on my history I can clearly see my own physical and emotional stresses accumulating, from a very traumatic bereavement, on-going work and family stresses, then a really bad summer respiratory infection and cough that was not shifted by two different antibiotics (but they probably contributed to unbalancing my gut flora, hence the fungal overgrowth/candidiasis). A cough seems to be one of the best ways to mess up your breathing pattern, and many of my clients tell me “I was fine until I had that cough/chest infection, and I never really got my health back! !” The breathing centre in the brain gets to think that big volume breathing is normal and unless you know about it, it is sometimes hard to recover. Luckily you CAN retrain your breathing by doing a series of gentle exercises and making some life style changes, and you CAN have hope of better health. So that is why I do what I do and why I am passionate about it; I found a way to improve my chronic fatigue by better breathing and I trained as a breathing educator so I could help others with this devastating disease. There is so little help out there for them (you?). Then chronic backache made good breathing impossible, and I discovered postural alignment therapy (Egoscue) to help with that. And I am still amazed at the progress I am making -it’s wonderful to have decreased pain and increased function when I had accepted decline at my age was inevitable. It’s not! Smiling and snoring; humming, posture and sinusitis. A new name “systemic exertion intolerance disease” (SEID) for ME/CFS? I know how to breathe or I would be dead wouldn’t I? –5 Interesting responses I have had when I tell people that I am a breathing educator! The disease of deep breathing? Three dysfunctional breathing patterns; have you got one? ME/CFS/fibromyalgia? You are not broken: Never give up hope, I recovered, so can you. Unhealthy breathing patterns and low oxygen: link with ME/CFS and fibromyalgia? Do you ever feel out of breath or dizzy or exhausted after only minimal exercise? How are you breathing?